At The Little Gym, we believe kids should be able to act like kids. We also believe fun environments are especially conducive to the kind of learning that prepares them for life’s adventures. Through unique programs that revolve around active play, we complement and enhance the traditional school experience - even before kids are school age! We give children a safe and inspiring space to direct their energy, build confidence, and develop key skills. 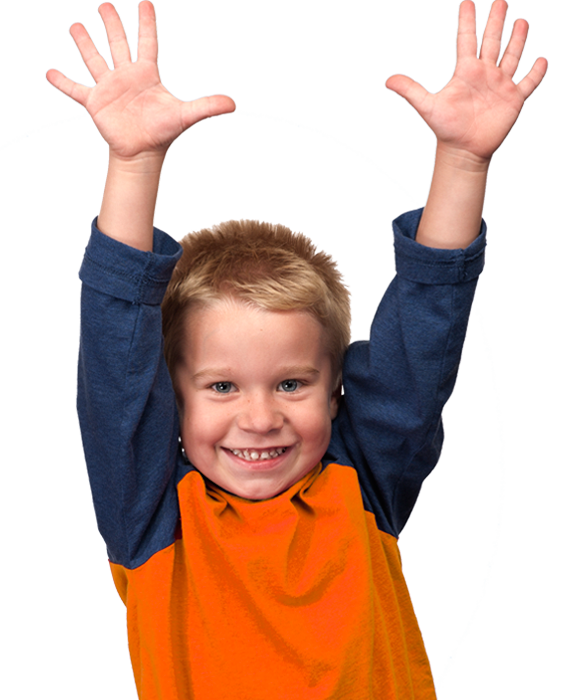 Explore our classes to find the one that’s just right for your child. Then find The Little Gym nearest you to see their schedule.